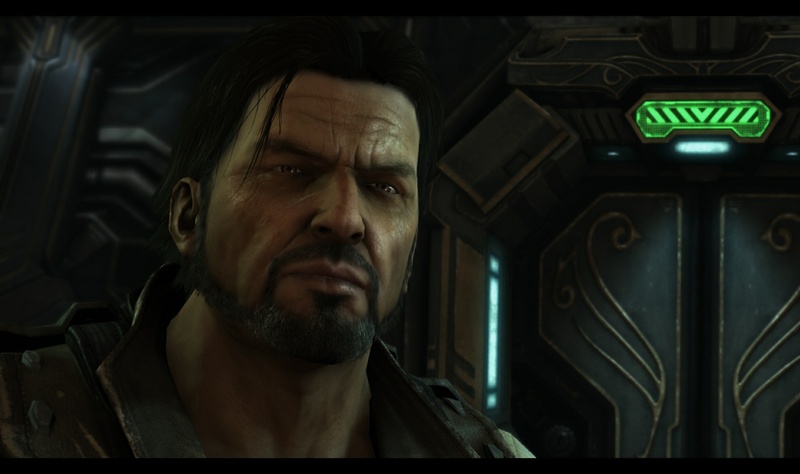 The story picks up with war beginning again as Raynor’s Raiders seek to overthrow Mengsk and stop Kerrigan’s Swarm. This involves putting news of Mengsk’s betrayal out to the world while taking on Zerg and Dominion forces and seeking Xel’Naga artifacts for the Mobius Foundation as they may be the key to taking out Kerrigan’s Swarm. The Pros: Gameplay – The gameplay is a lot of fun. There is a great variety of strategy to each of the campaigns and how you use your hero units and troops. You can outlast and go all out with a large fully upgraded force, or push forward with any level of balanced forces. It’s extremely enjoyable and there is a reason that even after years of not playing this game I couldn’t put it down once I started playing it again. Mission Variety – There is a great amount of mission variety, from a prison breakout where you defend a giant Odin piloted by Jim’s friend Tychus, a choice to do a ground based hero mission on Char or Air Assault against Kerrigan’s Swarm and some racing against the clock where you save civilians before Kerrigan destroys you. You also have a huge Prophecy side quest with Zeratul discovering Kerrigan’s role and the what the oncoming destruction will be and how to stop it. These are small hero driven missions. The Soundtrack – The soundtrack is wonderful and captures the old west feel of the Terran as well as the tension of war, the threat of the Swarm of the mystery of the Protoss. It has a lot of salutes to the original soundtrack while still remaining to be it’s own thing. The Universe – The Universe is the same wonderful one from past games except that it gives us more characters and reestablishes there has been some stability after the “Brood War” as the Dominion is now one of the core powers once more and the Swarm is a large threat while the Protoss as a power are scattered. I love this Universe and it was wonderful to jump into it agai as Jim Raynor, even if some of the characters really annoyed me and felt cheap compared to the characters of games past. You get flavors of the Universe in news reports from the Dominion Channel and witness one corrupt news anchor fall apart as another with integrity rises, mirroring Jim Raynor’s own journey through the campaign. Okay: Prophecy and Destiny – I don’t really like the idea of prophecy and destiny as all powerful beings like the Xel’Naga would have been destroyed if they could have seen the future. It also ends up giving plot armor to all of Kerrigan’s actions in “Brood War” and this game does not deal with the monster she currently is, instead we get mopey lovesick Raynor, which really hurt the storytelling as he gets a love interest out of it and it hurts Kerrigan’s agency in her actions. The Cons: The One-Dimensional Characters – There are a few of these, with the worst offenders being the nerd stereotype Egon and the love interest scientist Ariel Hanson. They only function as plot devices to tell Raynor things and I never saw them as complete characters. Matt Horner is also this to some degree as he is the noble revolutionary, and we never get why. This was the disadvantage that comes with a large cast and so many characters really should have been developed that weren’t. This is the weakest of the the “Starcraft II” games because of this. “Starcraft II: Wings of Liberty” and is a great game I’d recommend. The gameplay and mission variety are absolutely wonderful and the complex rogues are a lot of fun to follow, even though I hate how prophecy turns some of them into some a certain level of plot device. If you haven’t played this game already and are a fan of RTS games, I highly recommend it. As a fan of the Starcraft Franchise, they would have had to really mess this up for me to hate it, but even as someone who was away from the game for years it is still a solidly great game worth time. It took long enough to make and if you have, it’s about damn time to play. Final Score: 9 / 10 Solidly great. We begin the “Starcraft: Brood War Campaign Reviews” with the Protoss campaign and right where we left off at the end of “Starcraft.” The Overmind has been destroyed but the Zerg are running rampant across Aiur. The story begins with Judicator Aldaris wanting to stand and fight against the Zerg, but Zeratul offers an alternative as the Protoss Conclave was destroyed fighting the zerg. His alternative is to escape with the Protoss to the Dark Templar homeworld of Shakuras being lead by Zeratul and the new Executor Artanis. Fenix and Raynor defend the Warp Gate on Aiur side for them to make their escape. Once there they find the Zerg followed them through the Warp Gate. From here they find the Dark Templar they are brought to the Dark Templar Matriarch Raszagal. She works with them to wipe out the Zerg and says she forgives but will not forget what the Conclave did in persecuting her people. From her they learn they can use a Xel’Naga Temple to destroy the Zerg on Shakuras but they need two Crystals, the Uraj and Khalis to do so. They destroy the Cerebrates guarding the Temple and Kerrigan arrives warning of a new Overmind. 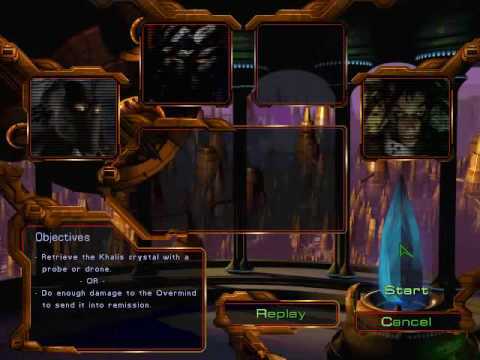 When the Matriarch chooses to listen to her Judicator Aldaris leaves and Artanis, Zeratul and the Templar work with Kerrigan with getting the Crystals from the United Earth Directorate (one of the new Terran threats that has arrived) and Daggoth’s Swarm and the Infant Overmind who are using one of the Crystals to help the new Overmind incubate. After getting the Crystals they return to Shakuras. At Shakuras they learn that Aldaris has rebelled and go to take him out, but right before Zeratul and Artanis do Kerrigan kills him before he can reveal something about the Matriarch in how they have all been manipulated by Kerrigan. Kerrigan is thrown off Shakuras but promises she’ll meet them again soon. Last is the final assault and Raszagal is acting crazy, saying all non-Protoss will be destroyed who are threats against them. Zeratul calls her on it and she calms down before the final assault and protecting the Temple from the Zerg before it activates and destroys the Zerg threat on Shakuras. The Pros: The Gameplay – The Gameplay is even better than before this time around, though the original missions flowed better in regards to Episode 3 of the Protoss Campaign in the “Original Starcraft.” The addition of the Dark Templar as a playable unit is fantastic though and they make the campaign even more fun as they are extremely deadly and create Dark Archons who can mind control units. The Cinematics – The cinematics are better than the Original as well, though there are less of them. The only one we see is when Artanis and Zeratul activate the Xel’Naga Temple to destroy the Zerg that are surrounding them. It is a great scene and reminiscent of Tassadar’s Sacrifice. 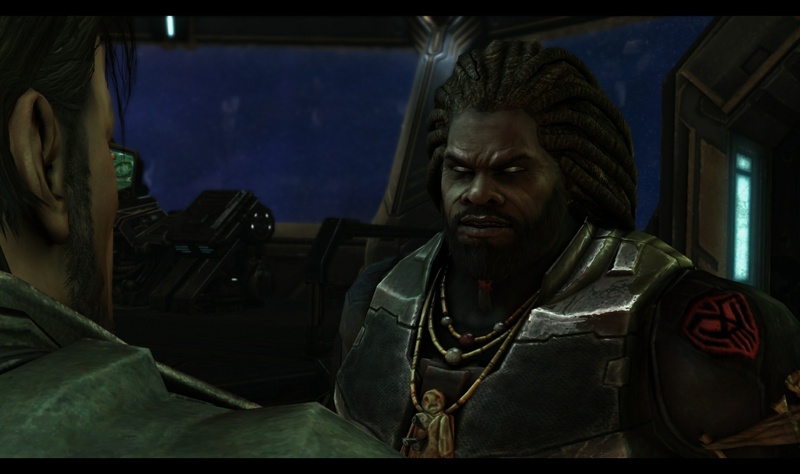 Zeratul – Zeratul is the best part of the mission still, he’s complicated and has a deep devotion to his Matriarch even if he questions her. He is also leading the Protoss from Aiur who were trying to capture and kill him in the last game. He is very much a big picture kind of character still, but not perfect as he gets used by Kerrigan to destroy some of her rival Cerebrates. Judicator Aldaris – Aldaris is there as the warning sign, he knows what Kerrigan’s up to from the beginning but because of his pride doesn’t tell the others. This costs him his life in the end as Kerrigan kills him, but he leaves a legacy of things to come as he was the only Protoss not in Kerrigan’s pocket. He dies a hero in the end. 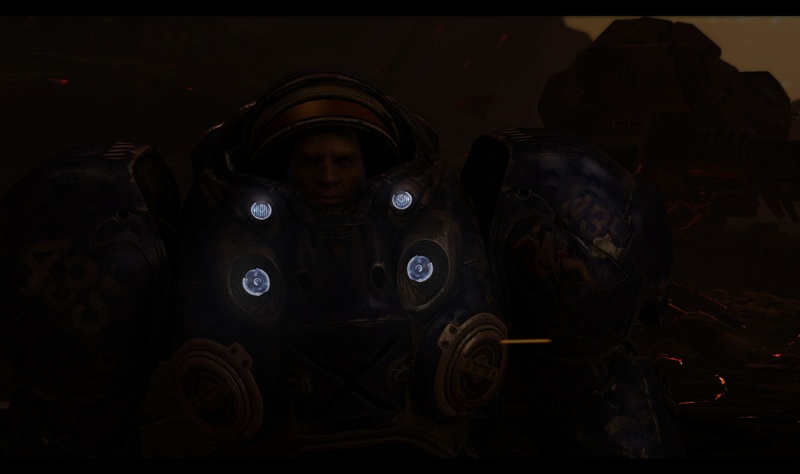 Fenix and Raynor – These two are best buddies and Zerg Hunters. There interactions are fun to watch as they risk all so the Protoss can escape to Shakuras, I do wish we could have seen more of them. Fenix was one of my favorite from the original game. Kerrigan – She is a great threat in this. She manipulates everyone and there are hints she has further designs as she tells Zeratul she will see him again soon. She also is shown to have some sort of influence of the Matriarch Raszagal of the Dark Templar. We get the beginning of her plans in this mission as the end of the “Original Starcraft” had warned us about. 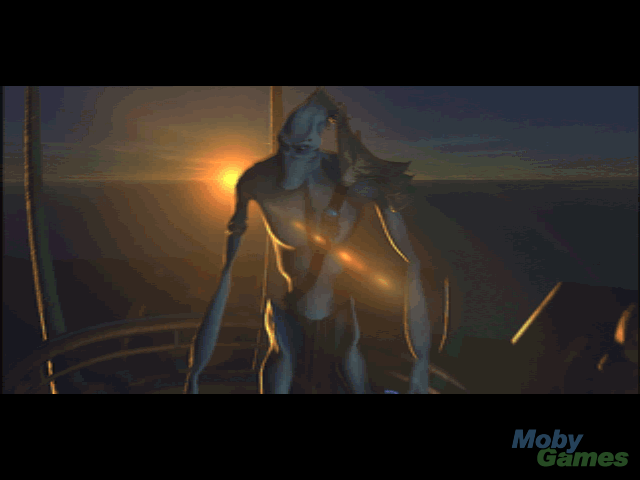 Okay: Executor Artanis – Way too idealistic. Guy wants to be Tassadar but doesn’t have much of a character. I hope he gets development in “Starcraft II: Legacy of the Void” right now he is neutral, not much is known about him or his motivations except his idealism. Tassadar was for more interesting as he had to make choices and was an outsider among his people. Artanis is just a standard idealistic Protoss. Matriarch Raszagal – We never know why she forgives Kerrigan but can’t forgive the Conclave as both were killing her people. This was a major plot hole and it hurts her character. She is still okay as she is the eldest of the Dark Templar and her friendship with Zeratul feels real. The problem is not knowing how deep Kerrigan’s manipulations are on her which limits her character and character development. This is a fun campaign but not as good as the Original. The politics don’t feel as real and Aldaris just disappears before he is an enemy, Raszagal’s motivations aren’t fully explored and Artanis is a flat character. It was still fun, but the last Protoss Campaign was better. This was good though, even with those story problems. After finishing up the “Original Starcraft Campaign Reviews” I decided it was time to move on those of the expansion. They, like the original will be posted sporadically as this is for fun and a chance to review one of my favorite games…while at the same time seeing if the story holds up. Blizzard has always been very good at expansions, “The Frozen Throne” of “Warcraft III” was better than the original “Warcraft III” in my opinion, and I remembered “Brood War” being better than the original Starcraft. Whether that is still the case now remains to be seen in both cases. 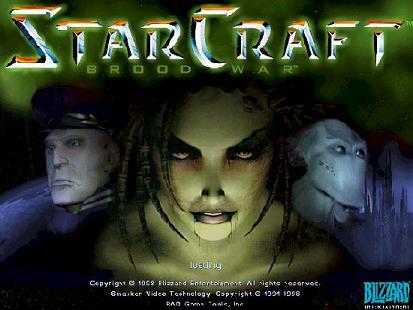 The characters of “Brood War” like the “Original Starcraft” are pretty amazing and part of what pulled me into the story, beyond the fun gameplay and civilizations. Blizzard has always done politics and mythology well. Campaigns of Starcraft Reviews – The Original Starcraft – Does the Story Still Hold Up? If you didn’t already gather based off the movies I tend to review and love (sci. fi., comic book, martial arts fantasy, etc.) I am a nerd, and that includes games too. 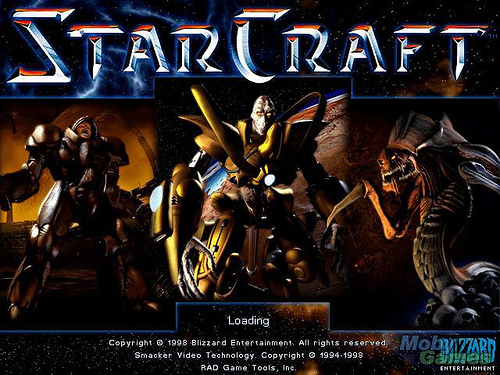 One idea I’ve been playing with and finally decided to do is to a playthrough of the original Starcraft. I won’t be doing Brood War and the two Starcraft II games until later since life is busy and this is more of a hobby, even if it inspires the stories I write. Games are an interesting medium, especially Blizzard games, where Cinematic Videos are a major part of the story…as well as the videos that happen before and after a mission. This inspired me to see if the game still holds up since it was this game that inspired a science fiction universe I’ve been working on for a few years. 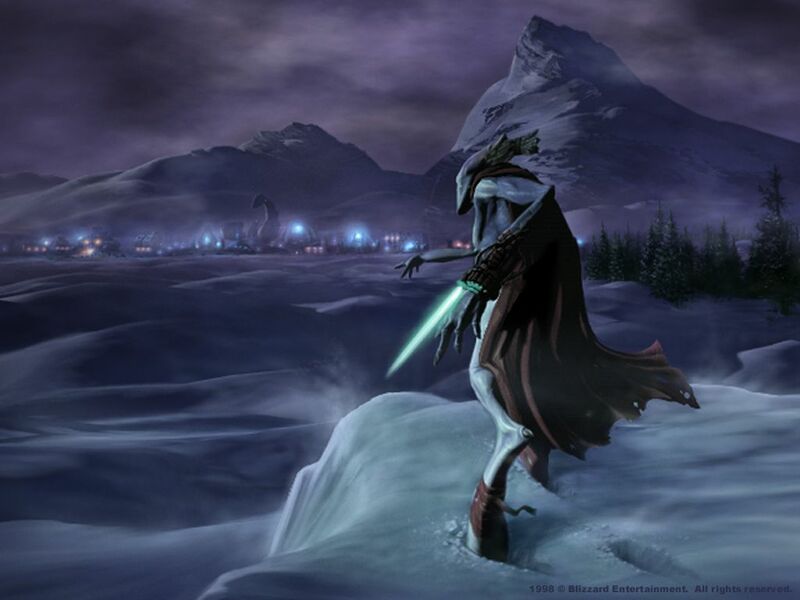 When I think of my favorite characters of the past I think of Zeratul, Kerrigan, Fenix and the Protoss in general. These species were the species I took inspiration from when designing the dynamic between different civilizations in my sci. fi. Universe. What I’ll be judging is what I judge with movies (characters, setting, cinematography, etc. ), with the added addition of gameplay. I’ll be tacking each campaign individually and will be posting the Terran Campaign next. Once I finish the Zerg and Protoss campaign in full I will post and write about them and their overarching arc as well. For me the big question, does the story hold up? Or was I simply blinded by nostalgia when I played it through High School and Middle School. Well, we shall see in the reviews. For now, welcome to the Campaigns of Starcraft reviews. A side project of Cameronmoviesandtv.